Did you know that 1986 was thirty years ago? While it might not seem that long ago, over half of the world’s population are under thirty! The eighties are officially more than three decades behind us, no matter how crazy that sounds. For many it probably seems like yesterday when you were listening to David Bowie’s best albums, watching Mike Tyson fight his biggest battles and Janet Jackson was still very much a thing. We’ve gathered then ten uttermost typical things that made the world what it was in our list below. How many of them would you bring back today? 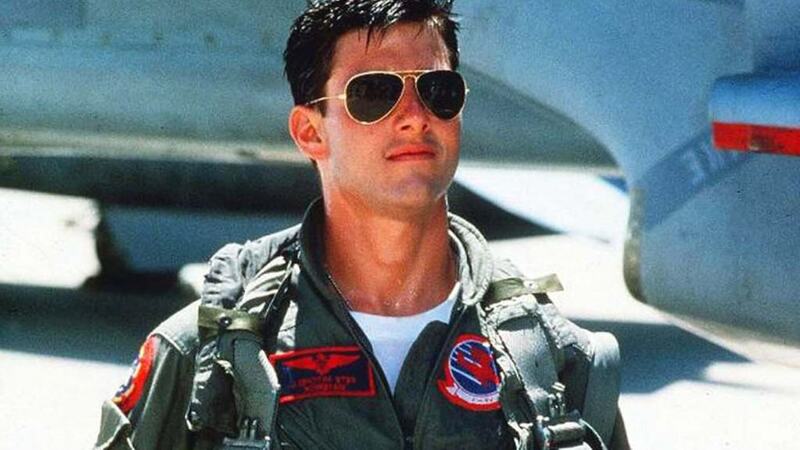 Thirty years ago, Top Gun was the biggest movie of the year. Crocodile Dundee and Aliens were number 2 and 3, respectably. 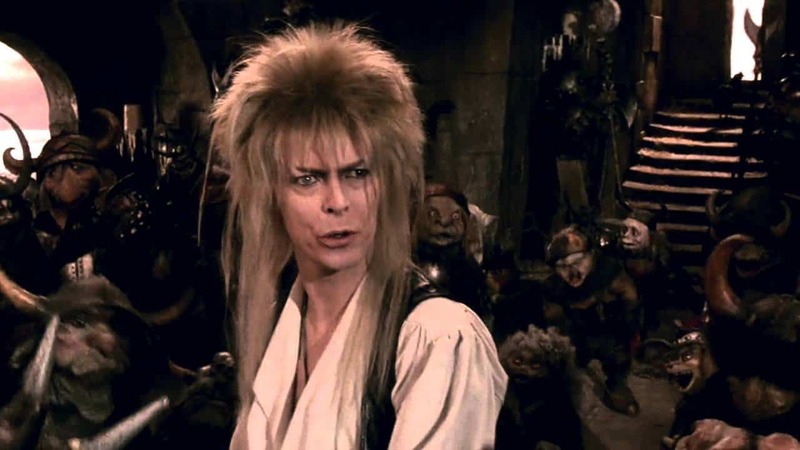 Unfortunately, David Bowie recently passed away, but that doesn’t change the fact that he starred in the mega-popular Labyrinth 30 years ago! 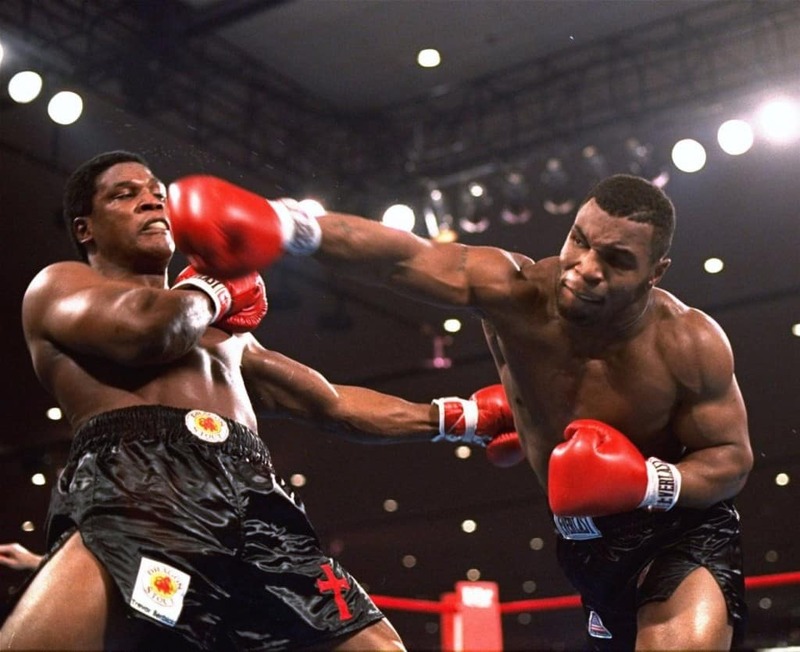 Mike Tyson was at the top of his game. The then 20 year old was on is way to become the youngest heavyweight champion in the history. He would have done so by knocking out Trevor Berbick. One of the most famous songs in the world and also one of the most annoying songs to come up on the radio happened thirty years ago as well. The Bangles released “Walk Like an Egyptian” alongside a video with a dance that made us all go crazy. 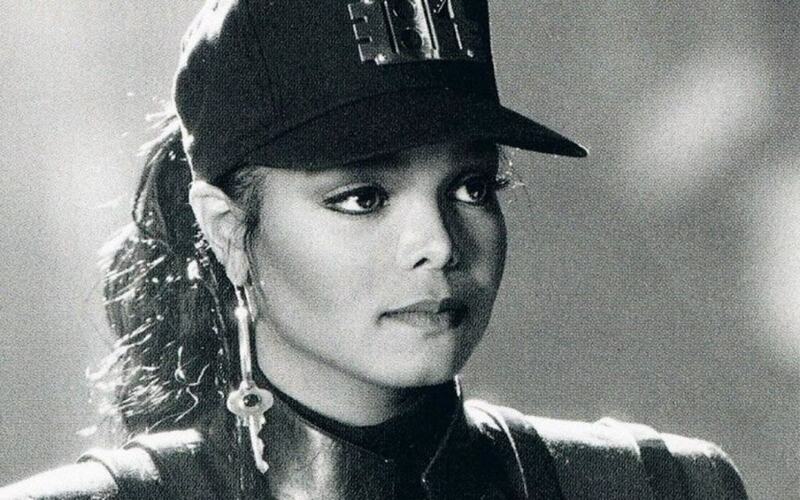 Not only was Janet Jackson a thing thirty years ago, but Madonna was also at the top of her game. The two singers dominated the charts. 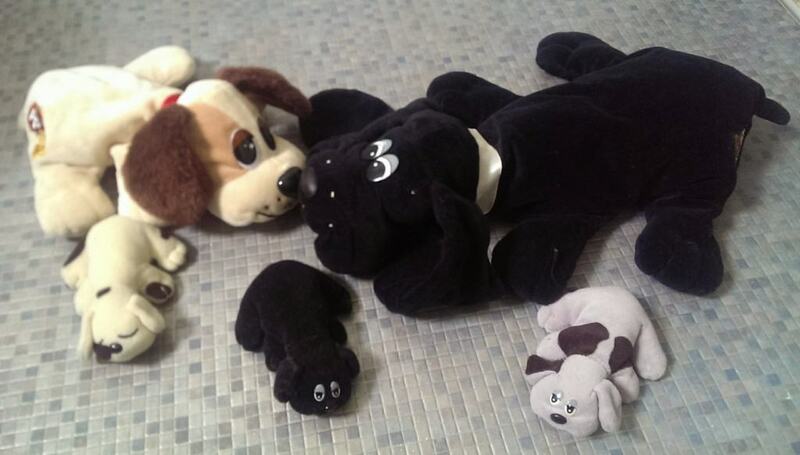 The most sought-after present for Christmas and Hanukkah were Pound Puppies and Teddy Ruxpin. Talk about different times! 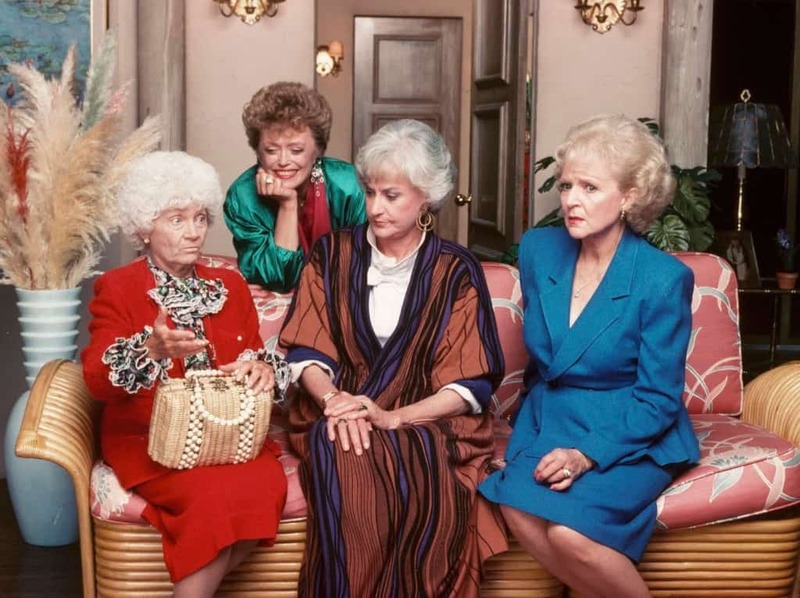 Forget Scandal and Breaking Bad, in the 80s the biggest hits were Family Ties, Cheers and The Golden Girls. As for the kids’ TV, Alf dominated the market, making kids all around the world terrified to go to sleep. 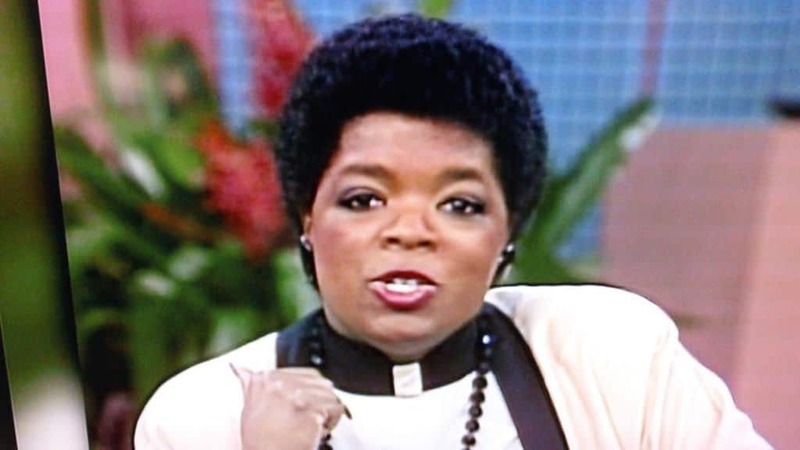 Oprah made her debut and was nominated for an Oscar the same year for Best Supporting Actress for her performance in the movie The Color Purple. Yes, that’s right. Up until 1986, there was no FOX channel. The first broadcast ever was The Late Show With Joan Rivers. 1986 was the year when The Legend of Zelda was born. 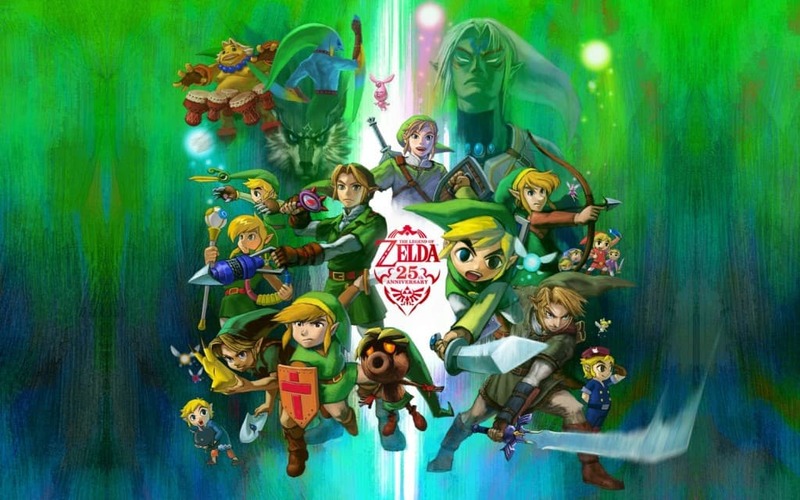 Nintendo released its long expected game that became one of the most successful and popular games in the history.